If you would like to be put on the waitlist of an event that the registration is closed, please email azfallclassic@gmail.com. 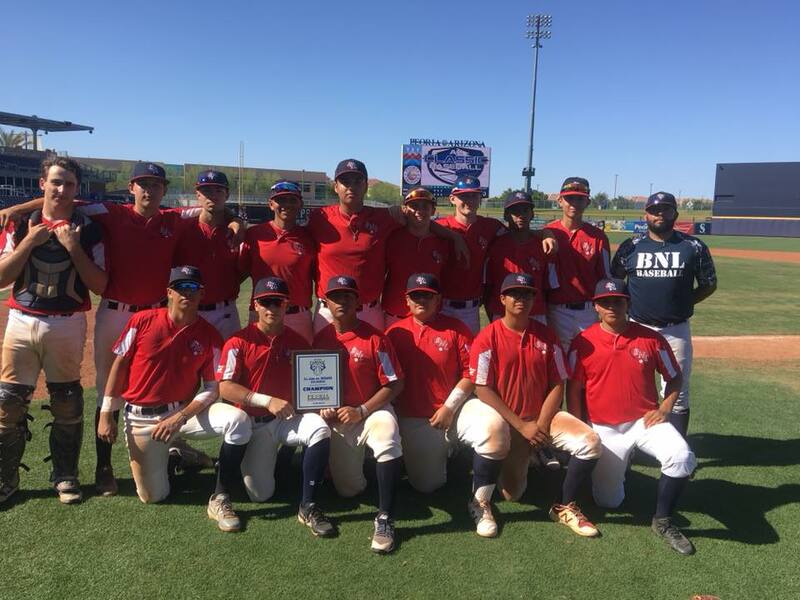 Graduating class of 2019 Division- This will be an 8 team max division with emphasis on players entering college getting one last look from coaches. This division is not a qualifier for future Az Fall Classic events. EVENT FULL – If interested, please email azfallclassic@gmail.com to be put on the waitlist. We will contact you for deposit if a spot opens up. 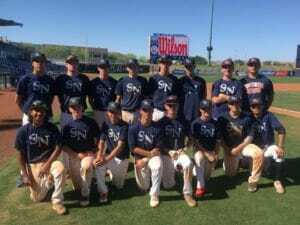 Graduating Class of 2020 Division – First paid, first accepted tournament. Your spot is not secure until we receive your deposit. 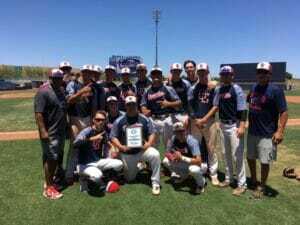 The top 2 teams will earn an unpaid invitation to the 2019 AZ Senior Fall Classic held October 9-13, 2019. 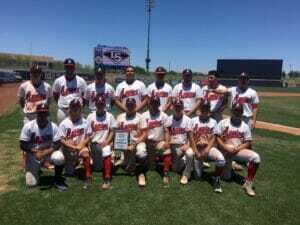 Graduating Class of 2021 Division – First paid, first accepted tournament. Your spot is not secure until we receive your deposit. 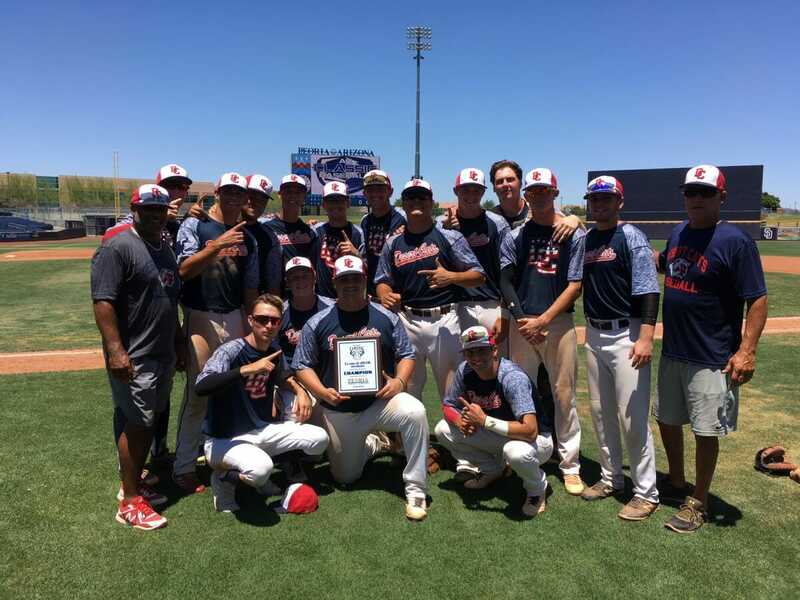 The top 2 teams will earn an unpaid invitation to the 2019 AZ Junior Fall Classic held October 3-6, 2019. EVENT FULL -If interested, please email azfallclassic@gmail.com to be put on the waitlist. We will contact you for deposit if a spot opens up. 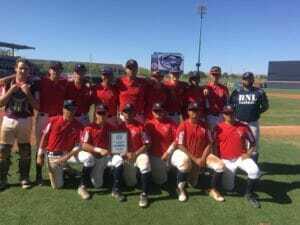 Graduating Class of 2022 Division – First paid, first accepted tournament. Your spot is not secure until we receive your deposit. 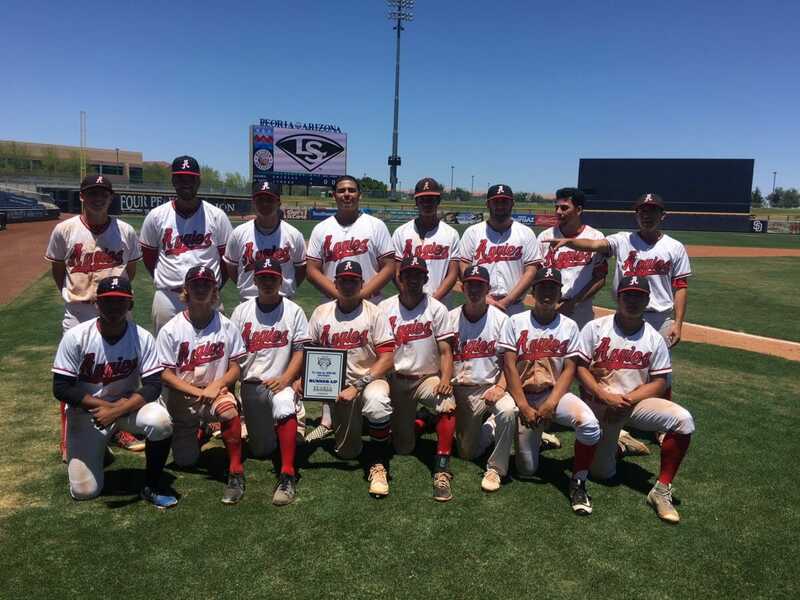 The winning team will earn an unpaid invitation to the 2019 AZ Sophomore Fall Classic held September 26-29, 2019. The Four Corner Classic is a competitive Wood Bat tournament. Teams will be accepted on a first come first serve basis, so don’t wait as this event fills every year.